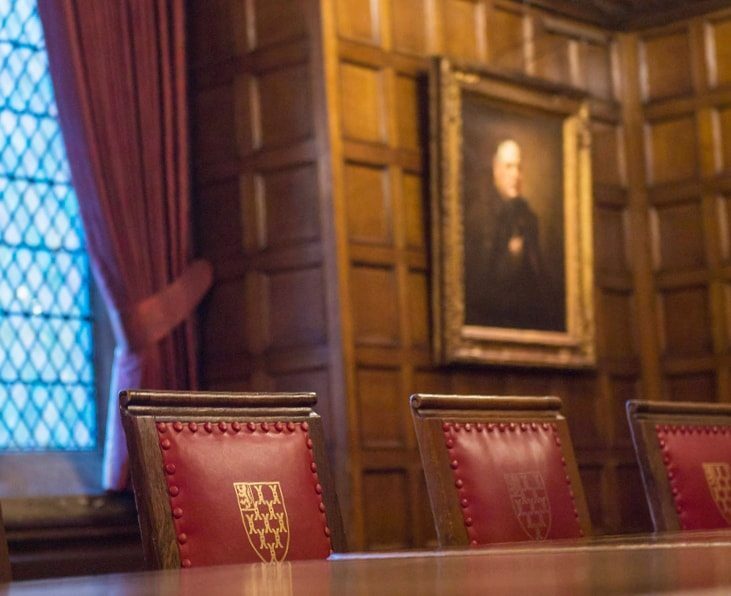 The Honourable Society of Lincoln’s Inn is an unincorporated association of students, barristers and judges and is one of the four Inns of Court. It has been in continuous existence for over 600 years. The Inn is dedicated to the qualification, training and development of our members at all stages of their legal careers, in a collegiate and inclusive environment. Our primary aim is the education and training of our student members and practising members. However, as a multifaceted organisation we provide a wealth of services and events for members, tenants and the public. 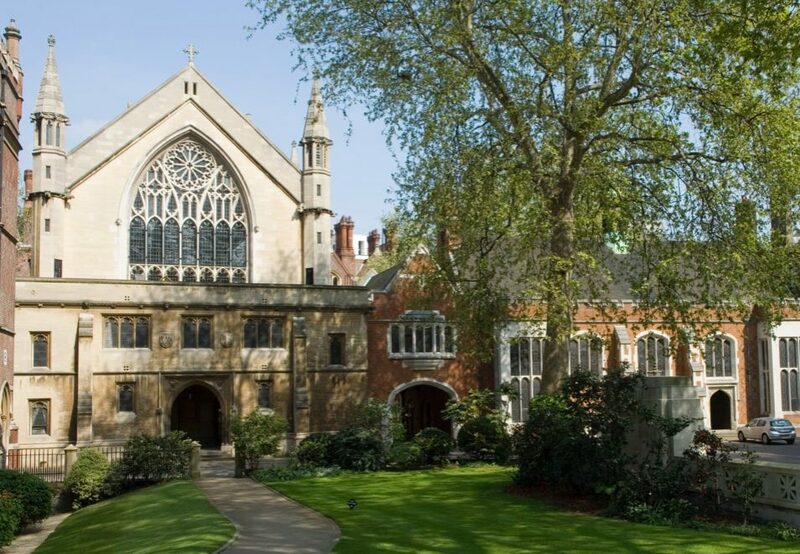 Lincoln’s Inn holds the oldest continuous records, which begin eighty years before those of the other Inns of Court. Key dates and events in our history are chronicled in the Lincoln’s Inn Timeline. Our Chapel offers a place of Christian worship within a truly diverse organisation whose members are of all faiths and none. We seek to provide spiritual guidance, support and understanding in an inclusive environment. The unique nature of our organisation is reflected in the wide variety of job roles which exist within our staff teams. We also offer a highly attractive employment package and arrange of enviable benefits. The Inn has several charitable funds; two relate to the education and training of students and pupils, and the third is connected to the conservation of our historic buildings.